MERIDEN, CT & BRIDGWATER, NJ: Sanofi on Tuesday announced that it would be acquiring vaccine company Protein Sciences for $650 million upfront. The acquisition also would see Sanofi paying an additional $100 million based on certain milestones. 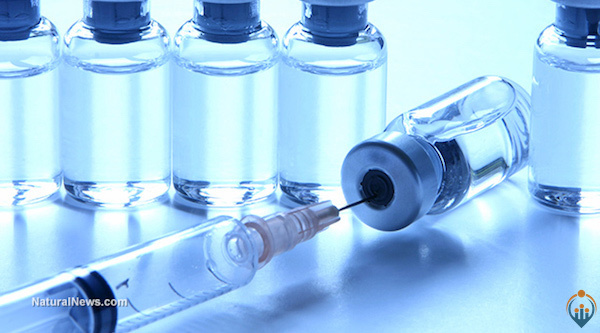 The deal would bring Protein Sciences’ recently approved Flublok quadrivalent flu vaccine to its portfolio — bringing the company a non-egg-based flu vaccine. “The acquisition of Protein Sciences will allow us to broaden our flu portfolio with the addition of a non-egg based vaccine,” Sanofi EVP and head of the company’s vaccine arm Sanofi Pasteur David Loew said.